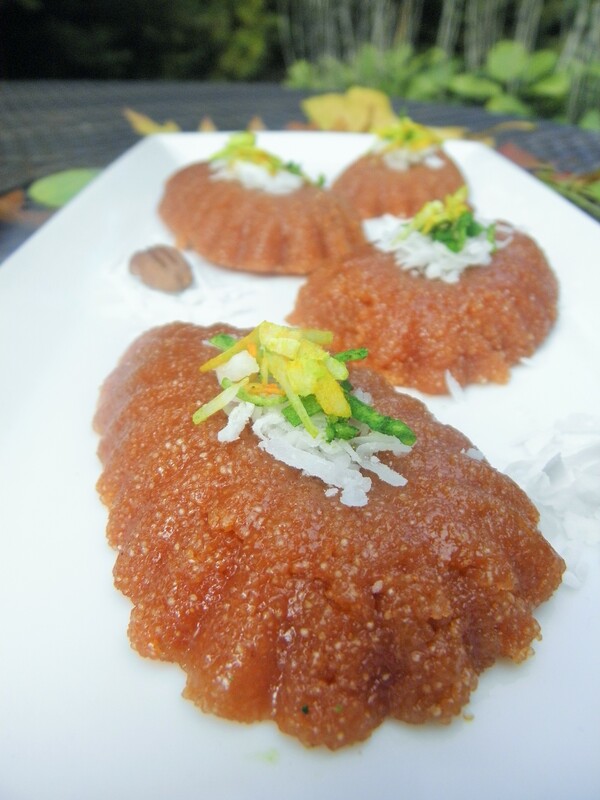 Sweet and Tangy Guava Sheera! I was all set with a post for today (or so I thought) when I went to bed last night. I woke up in the middle of the night thinking “Oh but tomorrow is Dassera! I should have thought of something sweet to make and post” Dassera is a big Indian festival and the celebrations commence with prayers and offerings of sweets to the Gods and then eating those sweets, of course! Talk about having the blogging fever! I got up this morning praying to the Gods for some creative ideas that could be implemented with ingredients I had at home and for something that could be made quickly. 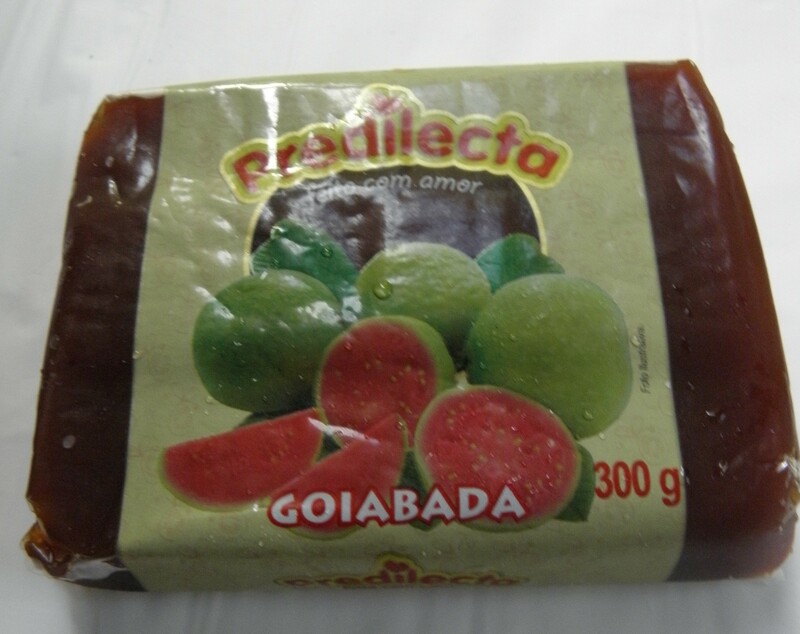 I found the guava paste I had got at the groceries a few weeks ago when I was thinking about making a Peruvian style pastry that my daughter loves. 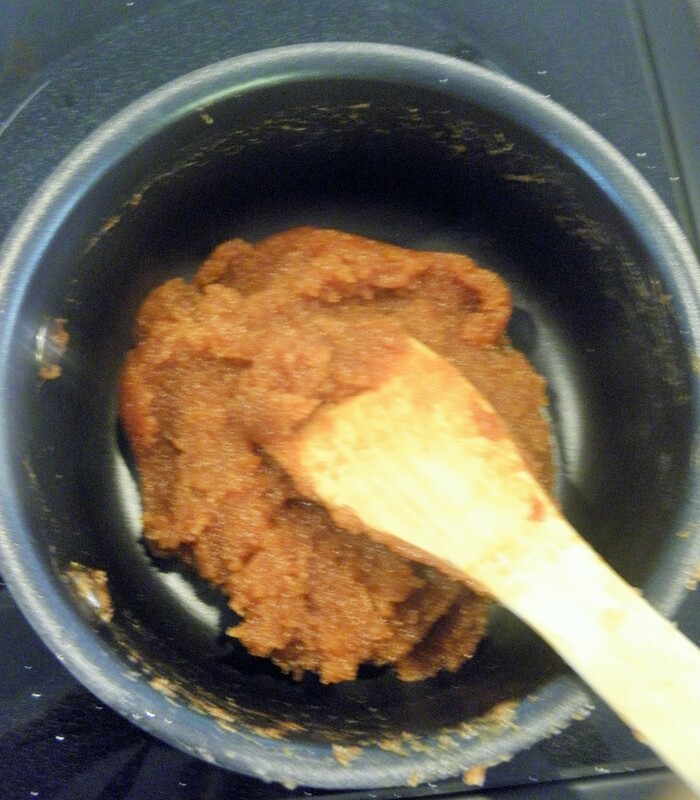 But today I decided to experiment with the guava paste to make Sheera, an Indian sweet/ dessert made with cream of wheat. The name Sheera invokes the visual of lots and lots of ghee (yum!) but mine is low fat and if you love the taste of guava like I do, you will not miss the loads of extra ghee at all. But for today, topping the Sheera with angel flake sweetened coconut worked out fabulously! The sweetness and texture of the coconut flakes juxtaposed with the Sweet and Tangy Sheera, spelled ‘Happy Dassera’ at our home! In a microwave safe bowl, add the rawa and ‘roast’ it on high for one minute. Stir and roast again for another minute. 2 minutes total. In a saucepan ( I used a non stick one),add the butter or ghee and roast the rawa on it for another minute or so on low heat. 3.Stirring the rawa mixture,add the 1/2 cup hot water, mix well and let it cook covered, for about 2 minutes.The rawa will fluff up when cooked. 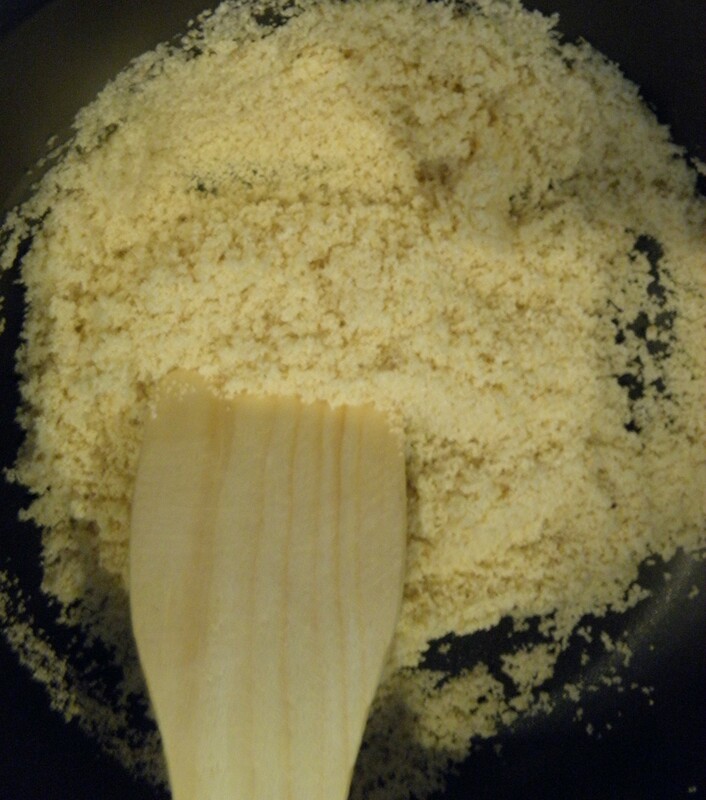 4.Add the guava pulp,the tiny pinch of salt and the cardamom powder (if using). 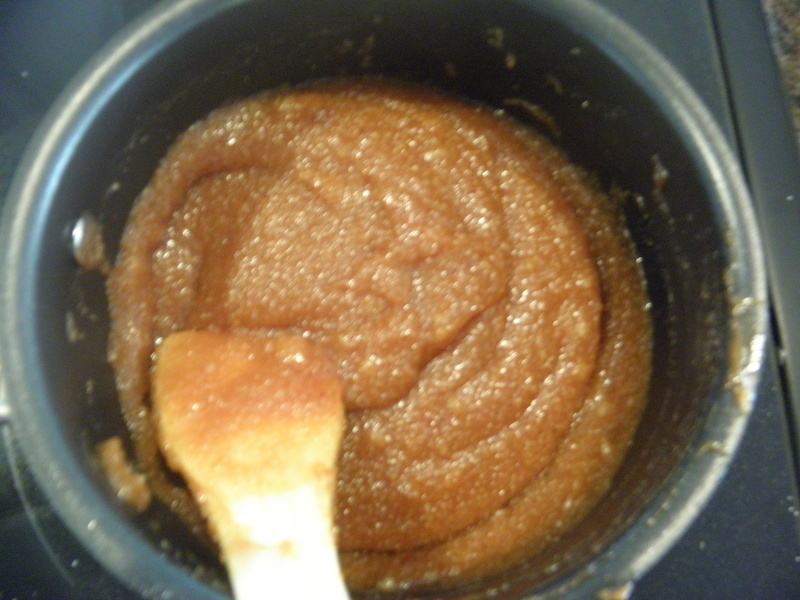 5.Stir very well to get rid of any lumps in the mixture. Cover and cook until the mixture pulls away from the sides of the pan and comes together in a cohesive mass,about 5 to 7 minutes. 5. Remove from heat and let cool. 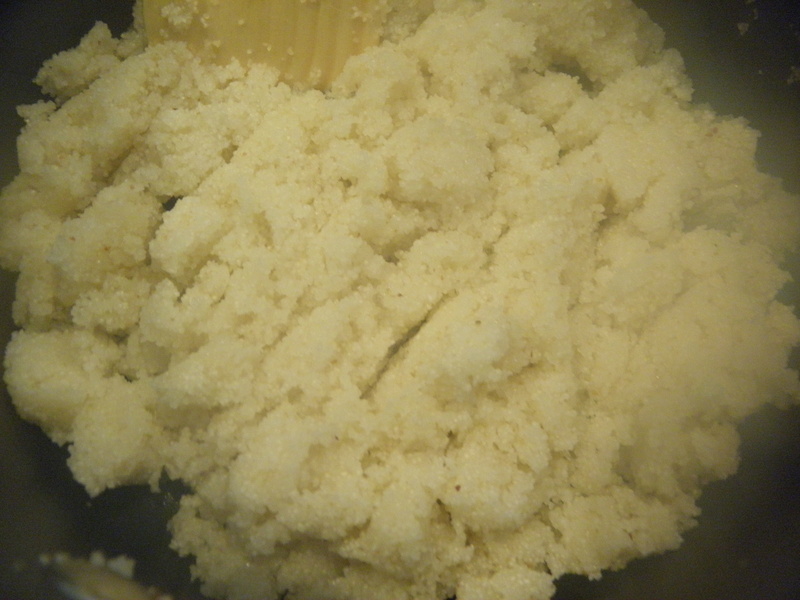 The Sheera thickens slightly more as it cools. 6. Top with the sweetened angel flake coconut and serve! 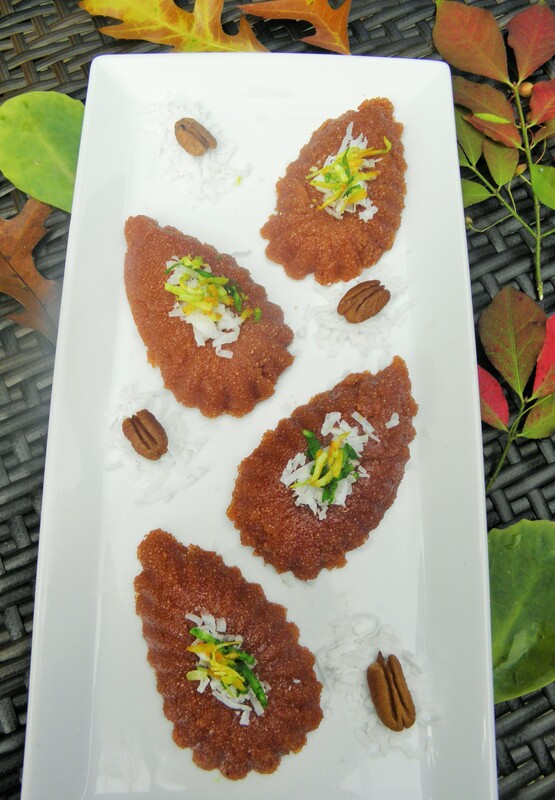 You can also add pistachio or almond nuts to this Guava Sheera. Rice bowl with Potato Curry …..all in under 20 minutes! I have had pineapple sheera and loved it. Given that I like guava, this would be a great sweet to try. Happy Dasara, Sandhya! Thank you Aruna! Happy Dasra to you too! Did you use Madeline moulds to plate? Yes I did Aruna .The shape reminded me of fall leaves. Did you like it? Interesting blog you have there. The recipes are simple and yummy. I am also new ti blogging and would love if you could stop by my blog. Thanks. Loved your blog! Great photos by your son too! Lets keep visiting each other! The presentation is marvellous and sweet and tangy sounds delicious! thank for sharing!